Whoever said advertising was a young person’s business? The conventional wisdom is that at 40, most ad executives would be advised to investigate a second career. And at 50, they’ll be positively clapped out and have “post-economic” freedom foisted upon them whether they like it or not. Superficially, membership statistics for the Institute of Practitioners of Advertisers (IPA – the UK adman’s trade body) bear this theory out. When I last looked (which was admittedly a while ago, but I doubt the demographic profile has improved), the number of members surviving their 50th birthday was a vanishingly small 6%. But these are just the worker bees. Look at the nerve centre of the hive – the main board of the world’s leading advertising holding companies – and you’ll find that gerontocracy has never had it so good. I was forcibly reminded of this the other day by Marketing Services Financial Intelligence editor Bob Willott. The oldest of the 13 board members is the chairman and former chief executive officer Bruce Crawford. He is 84 and has been a director for 24 years. 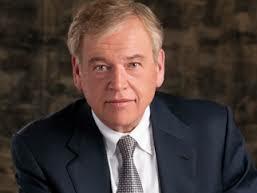 His successor as CEO John Wren is a sprightly 60 and has served on the board for 20 years. I have yet to do the arithmetic upon the board composition of other global holding companies, but the most superficial of surveys suggests a similar age-profile, if their chief executives are anything to go by. 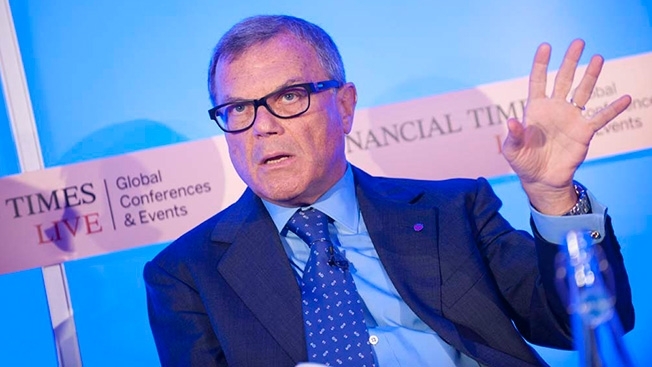 At WPP Group, there is an evergreen Sir Martin Sorrell – still incontrovertibly ruling the roost at 68; and likely to do so for a good while yet unless shareholders go nuclear over his annual pay review. Interpublic Group chairman and CEO Michael Roth sails imperturbably on at 67, despite repeated attempts by the media to unseat him or sell his company to a rival. 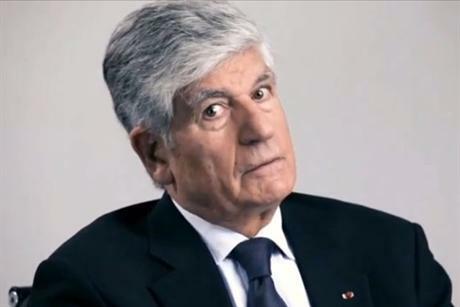 And at Publicis Groupe we have the grand-daddy of them all Maurice Lévy – 71 – with no successor in sight, despite repeated attempts to pretend he has found one. All this looks terribly good for that comparative whipper-snapper, David Jones (pictured above). 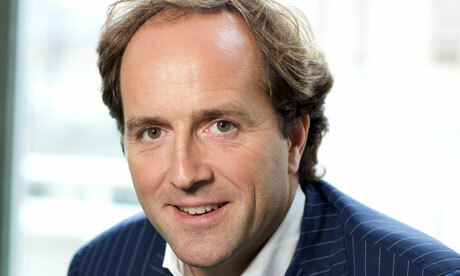 At only 46, the global CEO of Havas can anticipate at least another 25 years at the helm. Not all fairy tales have a happy ending. One such is the marriage of convenience between Brazilian hotshop Neogama, its micro-network affiliate BBH and Publicis Groupe. 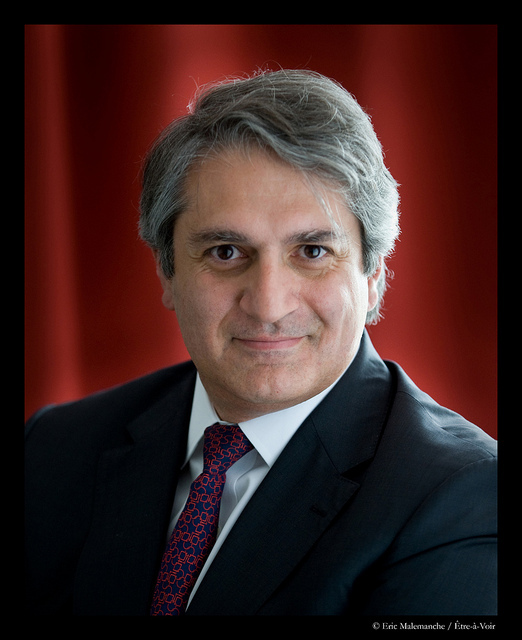 Readers of this blog will recall that, a little over six months ago, Publicis chief Maurice Lévy bought out the 51% of BBH PG did not already own. 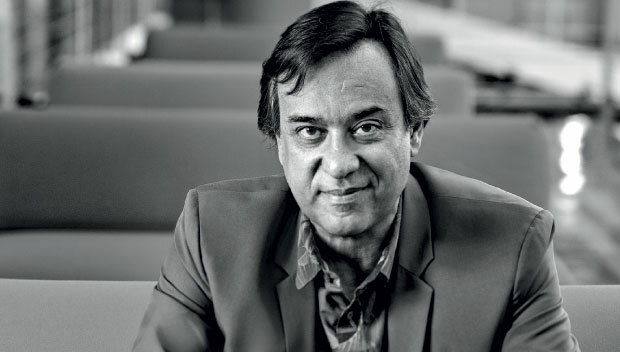 A useful by-product of the deal was that he acquired not only BBH’s 34% stake in one of Brazil’s hottest agency properties, but the majority shareholding of its founder and creative supremo, Alexandre Gama, at the same time. Neatly, Lévy solved the creative succession crisis at BBH with the same stroke of his pen – by appointing Gama as BBH’s global creative chief, replacing Sir John Hegarty. 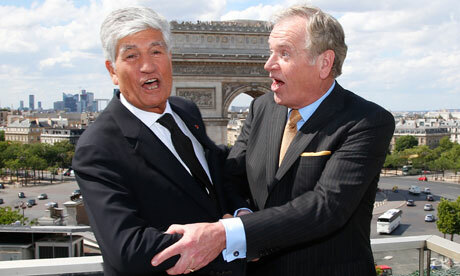 Alas, the deal has worked out somewhat better for Gama than for Lévy and Publicis. Gama managed to bank his cheque, but Neogama has just lost about 40% of its revenue, and two of its principal clients. Or so I hear. For Interpublic, McCann’s parent, Neogama’s plight is, however, a double joy. 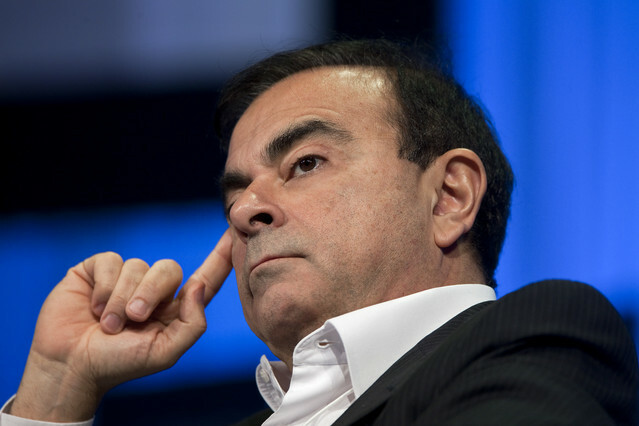 Another major – this time multinational – client has also fallen into its lap. I mean Omo (“Dirt is Good”), which has moved to Lowe. In retrospect, we can see this was an accident waiting to happen. As is well known, PG is a Procter & Gamble agency group, and Omo is owned by Unilever. Under the status quo ante, Neogama had an element of protection from client conflict, in that BBH – itself a major Unilever network – was still majority-owned by its founding partners (i.e., Nigel Bogle and Hegarty). 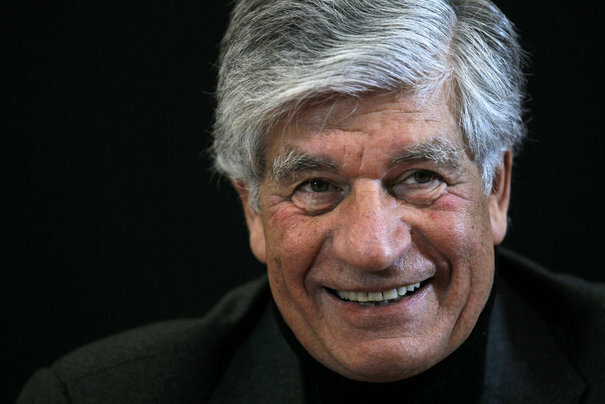 All that ring-fencing was swept away by the Lévy deal.